Chris Grabenstein, Anthony Award winner and bestselling author of adult and middle grade thrillers, has a good reason for spending a week of his winter in Orlando, Florida. While he'll be near Disney World and can even walk to Downtown Disney from his hotel room, the Mouse is not the draw for this author of the John Ceepak series. He'll be there to kick off Sleuthfest, the mystery writers conference March 1 to 4 in Orlando. "I'm coming to Sleuthfest because I have always heard that it is THE best con for writers working on their craft," said Grabenstein. "I'm looking forward to sharing a few secrets about using improvisational comedy techniques as a writing tool and picking up pointers from some of the best writers in our genre. The fact that it is being held at Disney World in Florida in March (a k a the middle of winter) doesn't hurt either. Hey, it's nine degrees in NYC today. I need some Florida sunshine." Grabenstein kicks off Sleuthfest as the guest of honor during the all-day workshop Third Degree Thursday on March 1. Grabenstein will be joined by two other top-notch authors. 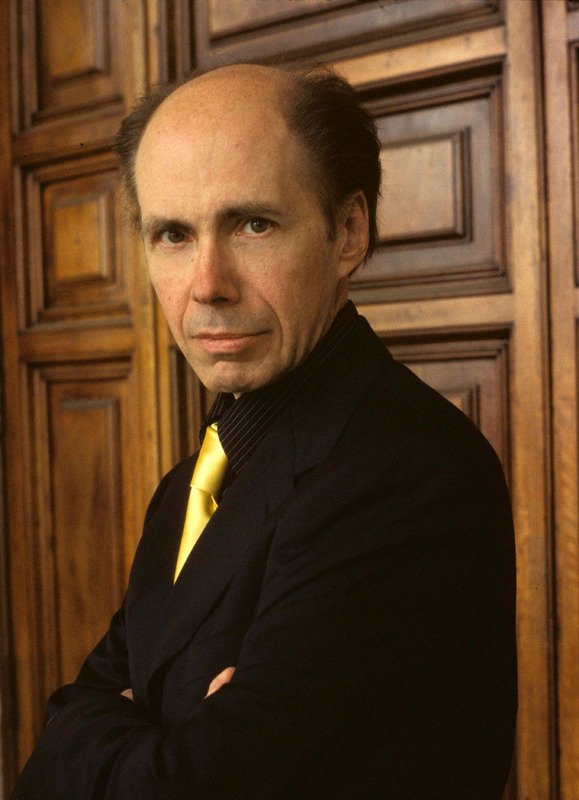 Jeffery Deaver, above, award-winning, international bestselling author of the Lincoln Rhyme novels and the new James Bond novel, Carte Blanche, is the guest on Friday, March 2. 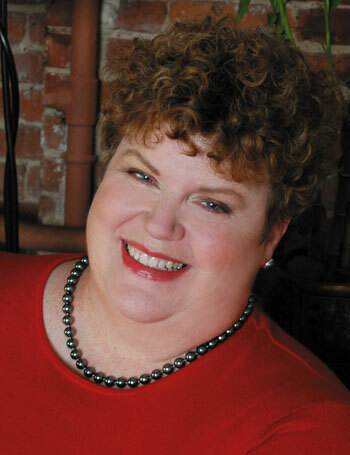 Charlaine Harris, left, the New York Times bestselling author of the Sookie Stackhouse novels, which inspired the popular HBO series, True Blood, is the guest on Saturday, March 3. About 20 years ago, only a handful of conferences that catered to mystery fiction existed. 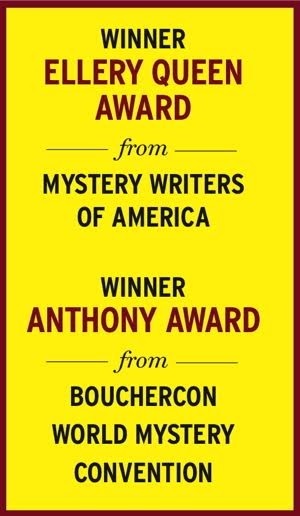 Bouchercon, of course. And Malice Domestic. And just a couple more. Then along came Sleuthfest, sponsored by the Mystery Writers of America, Florida chapter, with a different approach. Instead of appealing to fans, giving them the chance to hear favorite authors discuss their works, Sleuthfest was geared to writers. Of course, fans are always welcomed, but Sleuthfest is mainly for writers -- published and unpublished. It is one of the few conferences that has panels for writing and for crime scene detection. Sleuthfest will be March 1 to 4, 2012. And for the first time since its inception, the conference will be held in the Orlando area. A new venue but still the same approach -- writers helping other writers. concludes on March 4 with an interview with the guests of honor. Fee for Sleuthfest is $255 for MWA members and $275 for nonmembers until Jan. 15. The fee goes up after that. The rate includes some meals. One-day attendance also is available. Information and registration is at www.sleuthfest.com. Blauner, Jamie Freveletti, John Gilstrap, Heather Graham, Mary Burton, Sandra Balzo, Hank Phillippi Ryan, Reed Coleman, Keith Thomson, Brendan DuBois, Alan Orloff, Dana Cameron, Lisa Unger, Julie Compton, Marcia Talley, PJ Parrish, Lisa Black, Toni Kelner, Lori Roy, Daniel Palmer, Elaine Viets and more will attend. Authors and Florida in the winter. . . time to pack the bags.